Our objective is to offer a professional and personal service in the areas of Property Sales, Lettings & Management. 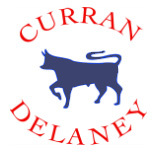 Delaney Estates are delighted to provide you with a professional and personal service at very competitive rates. 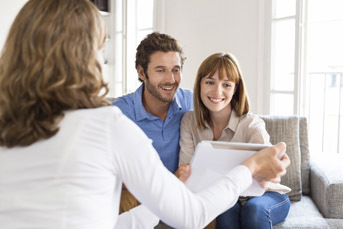 We endeavour to achieve the best possible price for the sale of your home. We understand how valuable an investment your property is and at Delaney Estates we are committed to protecting your investment and maximising its market potential. Delaney Estates can allow you to remain completely detached from the day to day management of your property, while knowing your investment is in safe hands.